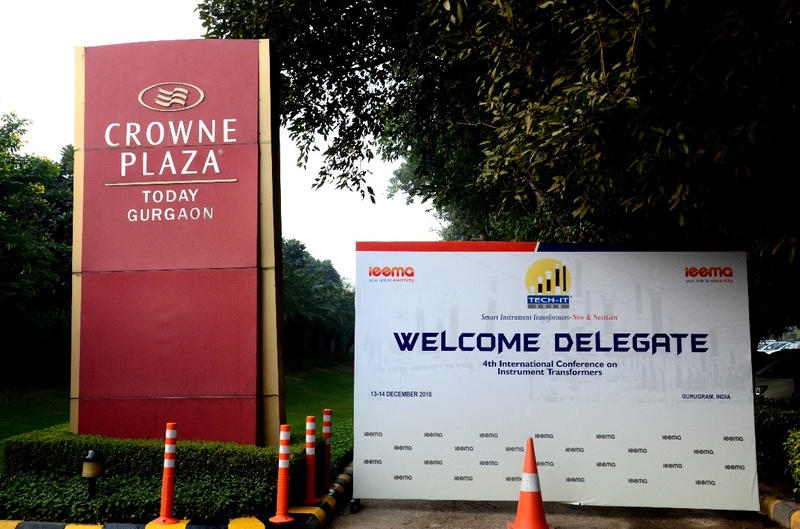 RHM International was a recent presenter at the Indian Electrical & Electronics Manufacturers’ Association’s (IEEMA) TECH-IT Fourth International Conference on Instrument Transformers held on 13-14 December 2018 in New Delhi, India. The IEEMA is an association of manufacturers of electrical and industrial electronic equipment in India with 800+ member organizations. 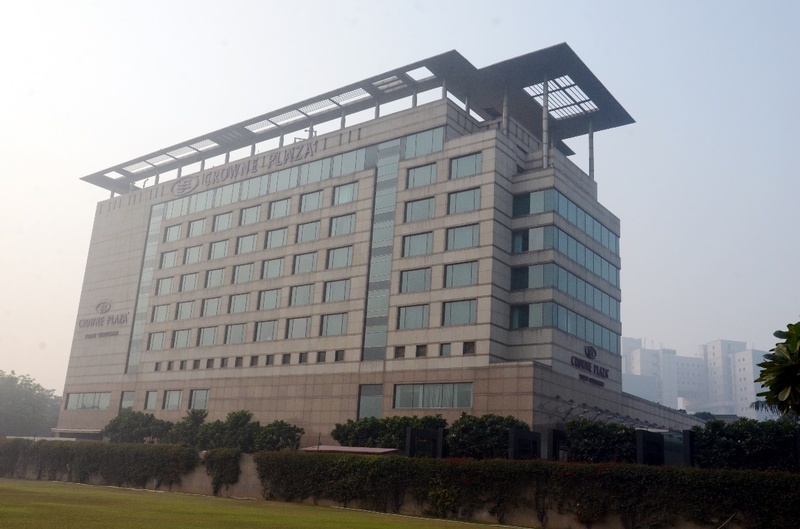 The association works closely with standardization bodies, R&D organizations, testing institutions, trade bodies and regional associations to discuss issues concerning the electric power industry, including arranging product specific conferences, seminars, workshops, training programmes and large exhibitions. 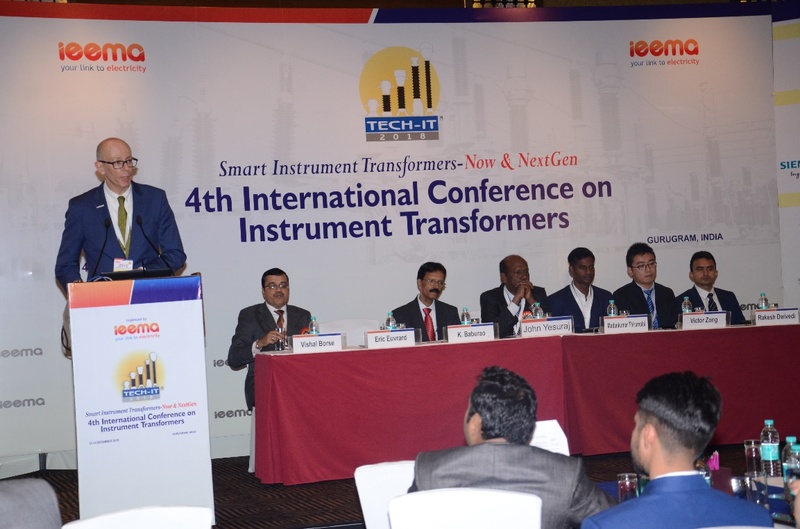 The TECH-IT conference on instrument transformers is one of their product conferences. The TECH-IT conference attracted a large number of delegates from the Indian electric power industry with some international participation. 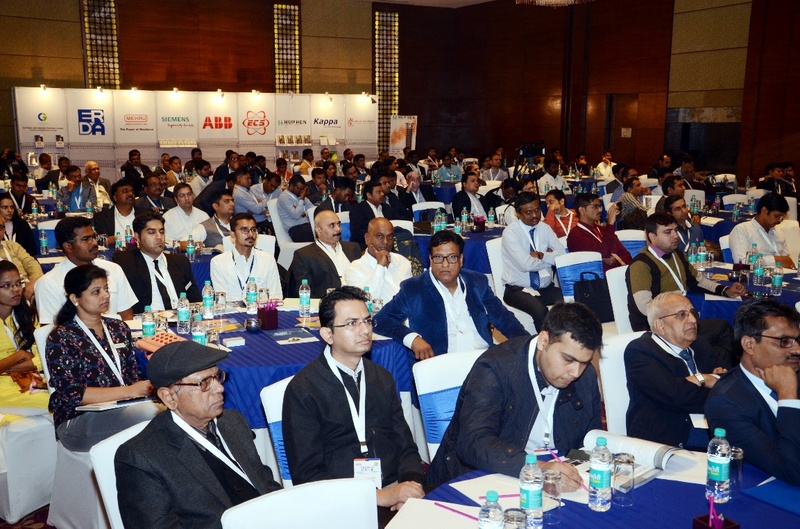 The conference offered a full slate of technical sessions on such topics as understanding future needs, standard specification and procurement, standard design, design review, site maintenance, condition monitoring, diagnostics, service behavior, failure and forensic analysis and futuristic requirements of Smart Grid and smart metering applications. RHM International presented two papers; one on its’ HV DryShield® Current Transformer technology and one on its’ recently type tested Dry Type Combined Electronic Voltage and Current Transformer. Case studies of traditional oil insulated CT testing and field failures as well as configurations of new NCIT systems were presented. RHM International was the only international company presenting alternative designs in IT and the interest drawn was substantial. 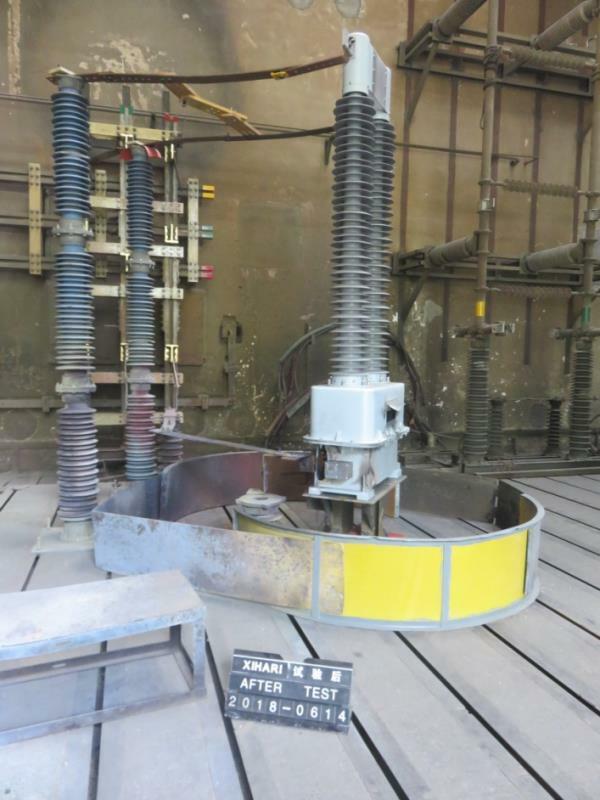 It was best illustrated after presenting the dramatic video of the internal arc test completed on the 245kV HV DryShield® unit at 63kA (179kA peak). This level of current triggered quite a lot of attention. But the audience was quite surprised after seeing that the CT had kept its physical integrity after the blast (Figure 1 below). The result was reinforced later in the afternoon in Session 3 by a presentation from the Central Power Research Institute of a study on internal arc tests on oil insulated CTs. This paper, focusing on the background standards related to the test illustrated the purpose of the test by presenting several case studies of CTs from different sources. Videos showed tests conducted at 40kA. Even though it used lower current levels the tests led to the full destruction of those units with extended deflagrations and violent projection of bits, oil and parts (Figure 2 below). Such results highlighted the comparative intrinsic safety of the HV DryShield® construction and the great potential for grid reinforced safety and reliability in the Indian grid.